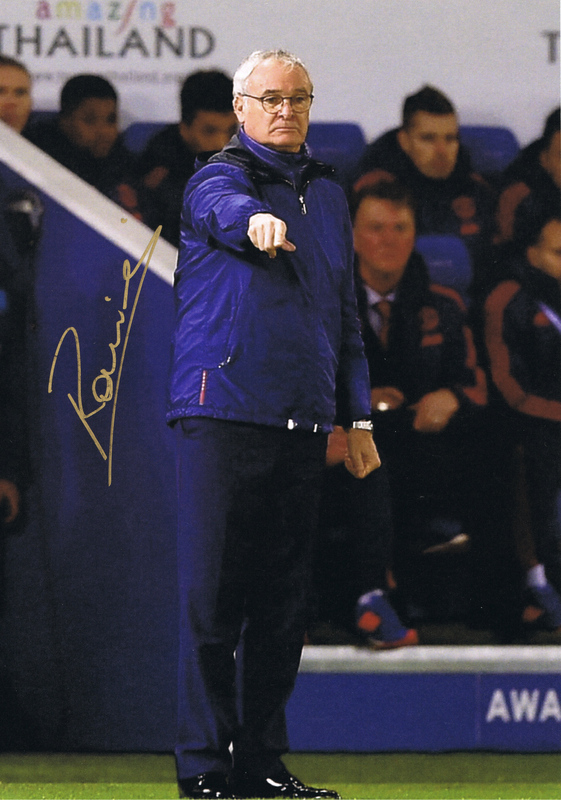 Its Signed Presents……Leicester manager and Premier League Champion Claudio Ranieri. 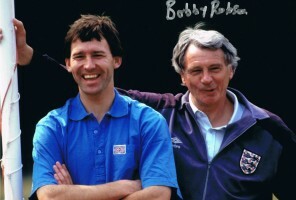 This is an excellent photo, 11″x8″(approx) in size. Postage will be combined on multiple purchases. Will come with our company COA.